The British mail was transported together with the Australian Mail, but for a short period (1866-68) also via the Panama railway and then also via North America. 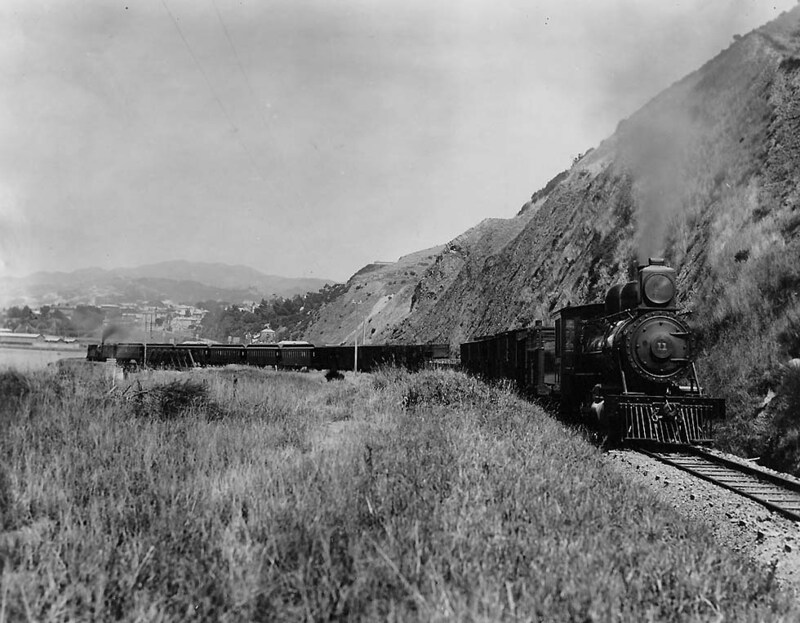 The Bluff-Lyttelton line on the Southern Island, completed in 1879 and standardized in Cape-gauge, had special "mail only" trains for the mail to and from England. "Ferry trains" Christchurch - Lyttelton connected with steamers Lyttelton - Wellington. 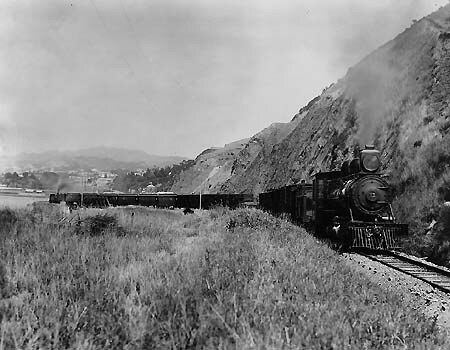 In 1928 the section Christchurch - Lyttelton was electrified with 1.5kVdc, until 1968. In Christchurch passengers could change to the South Island Limited, headed by J class Mountain type engines before diesels took over. 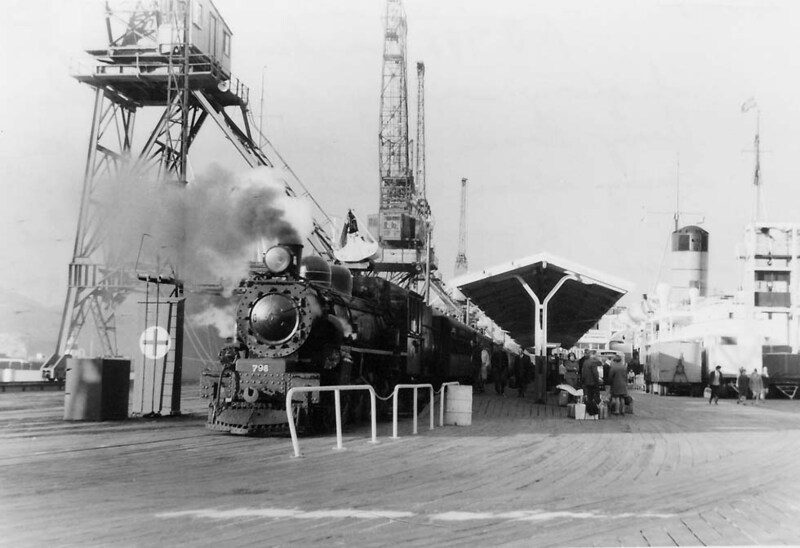 The main line was linked with the ferry harbor Picton not before 1944. 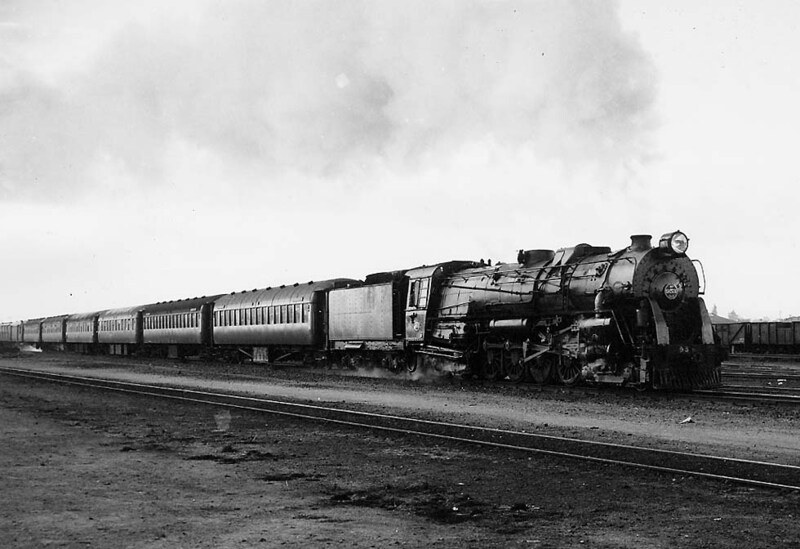 On the Northern Island the Cape-gauge Wellington & Manawatu Railway was to become a part of the line Wellington - Auckland. A coach service connected it with the northern section, built by the government. In 1908 Wellington - Auckland was completed, from 1924 served by the Night Limited. 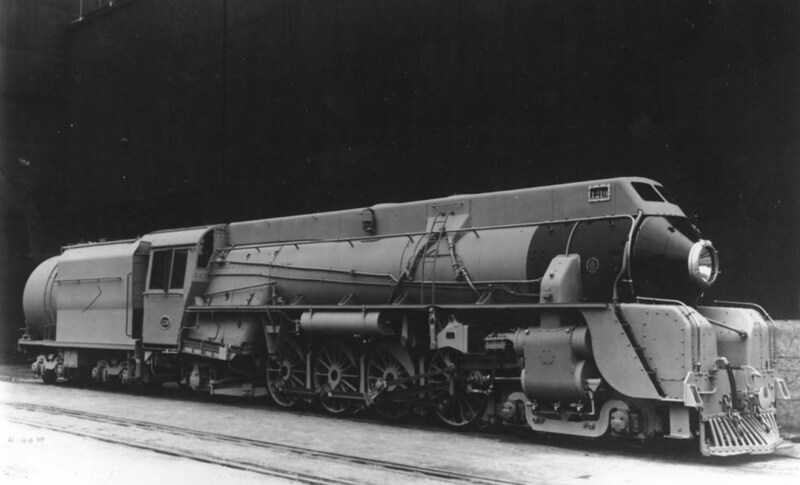 Most important locomotives were the compact black Niagaras of the 30K, 35Ka and 35Kb classes. 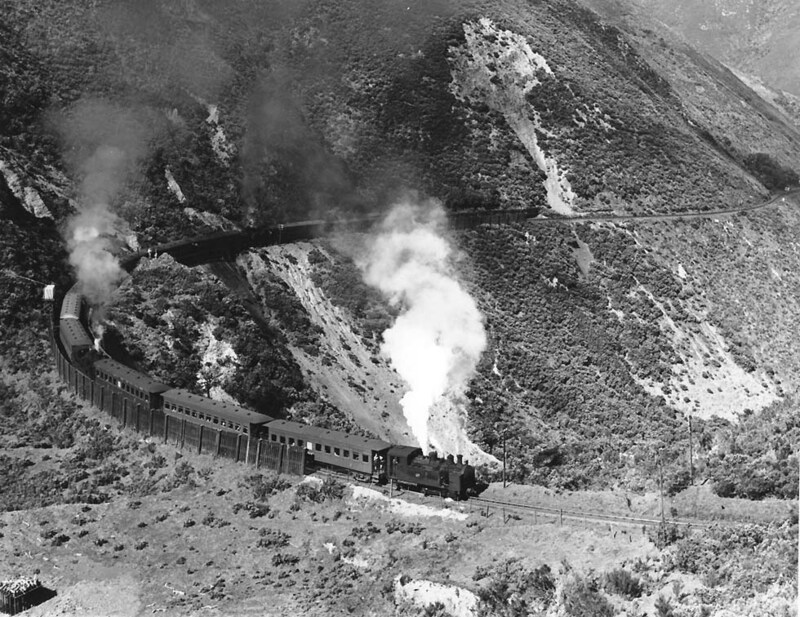 In 1940 the section near Wellington was electrified. Classes Ed and Ew and steam locomotives Ka and Ja hauled the expresses until the arrival of diesel engines from General Electric. 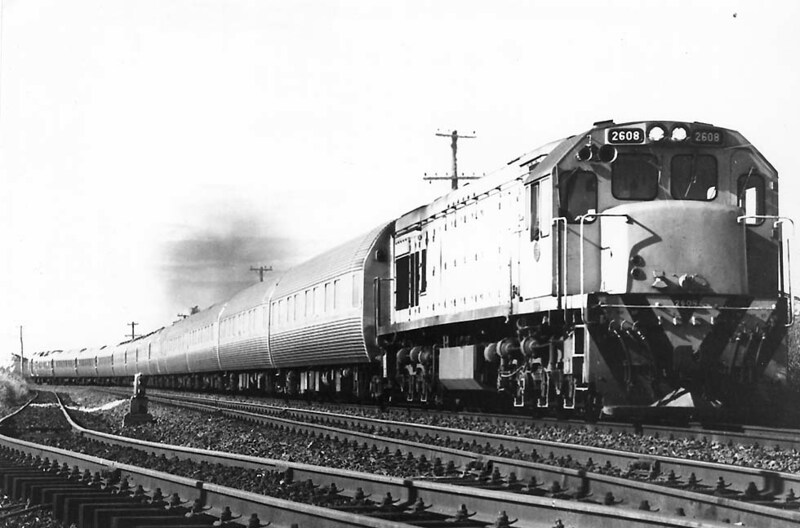 In 1971 the Silver Star, an all-sleeper stainless prestige train from Mitsubishi, appeared on the Auckland - Wellington route. For Silver Fern day services Auckland - Wellington stainless twin-unit RM diesel railcars were delivered by Toshiba in 1973. The Cape-gauge however had no chance against airlines. The Silver Star night train was suspended in 1979. 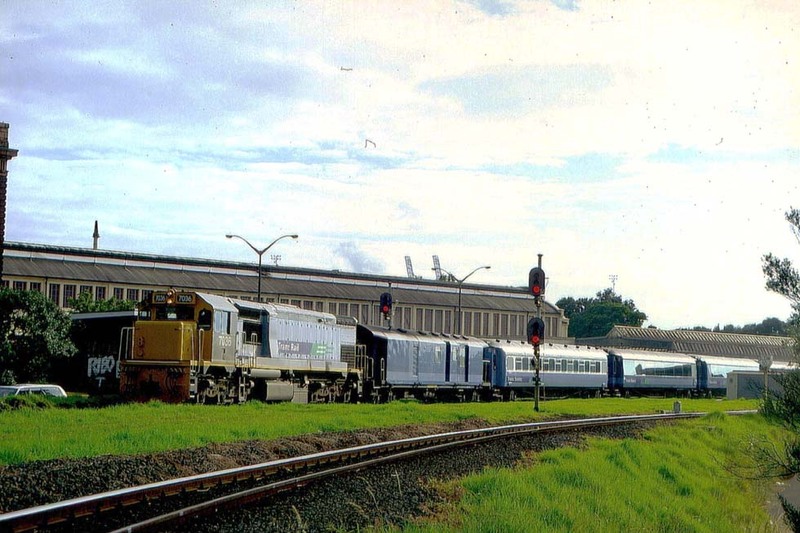 It re-entered service in Asia as the de-Luxe special Eastern & Oriental Express Singapore - Bangkok by James Sherwood. . New Zealand Rail Ltd was created in 1990 and in the early 2000s Tranz Rail's difficulties led to a re-nationalization of the network. "On 1 July 2008 the Government purchased Toll New Zealand's rail and ferry businesses, which were renamed KiwiRail. From October 2008 the New Zealand Railways Corp. became the single entity responsible for both rail and ferry services and rail infrastructure", reported Thomas Cook Overseas Timetable 2008/9. Tranz Scenic trains continued to provide nice regular services with blue-colored refurbished coaches, confined to day trains: The "Overlander" Auckland - Wellington, "TranzCoastal" Picton - Christchurch and "TranzAlpine" Christchurch - Greymouth.